and Biographies. Lots of content not found anywhere else. 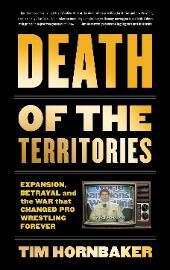 of pro wrestling history in an accurate and fair manner.